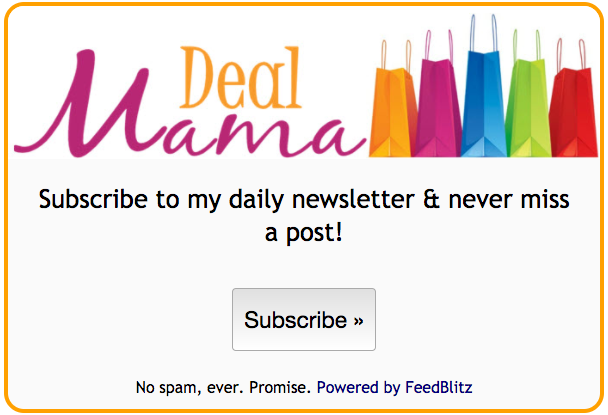 Walgreens Best Deals 2/3 – 2/9 – Register Rewards Deal on Crest & MORE! Here are this week’s Walgreens Deals! 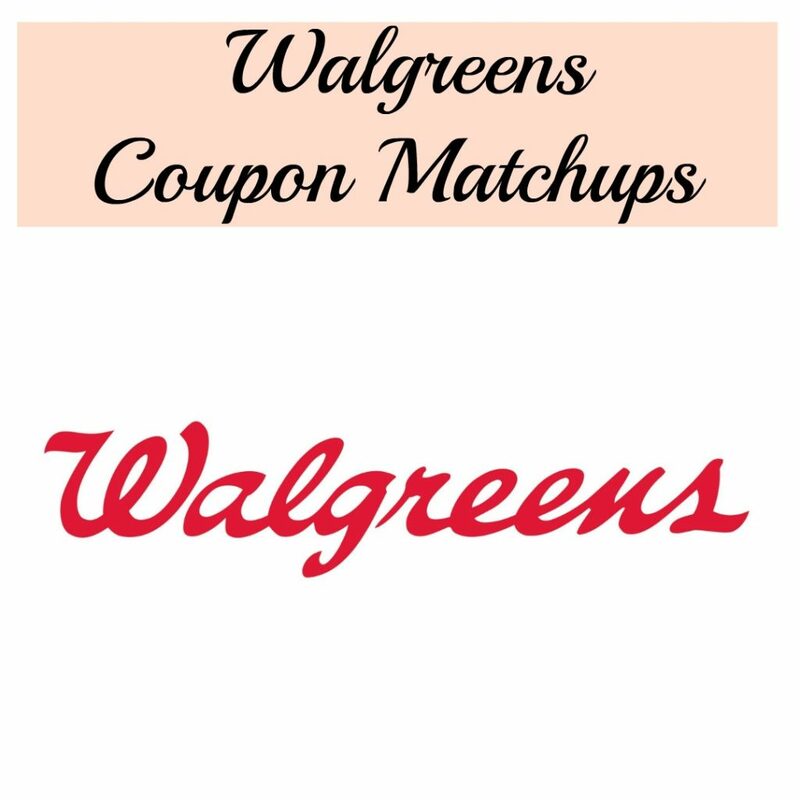 If you are new to shopping Walgreens, you can read the Walgreens Coupon Policy HERE. Several offers are only available for Balance Reward Members, so be sure to sign up. You can sign up and find additional information HERE. Final Price $0.75 per box!